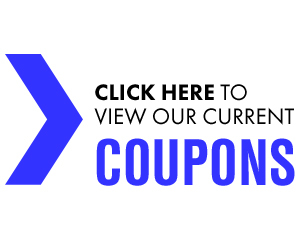 Castellon's Tires has the best deals on tires in Los Angeles, CA. 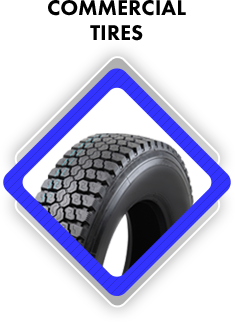 We’ve got tires from top brands like MICHELIN®, BFGoodrich®, and Uniroyal®. New tires not in your budget this year? 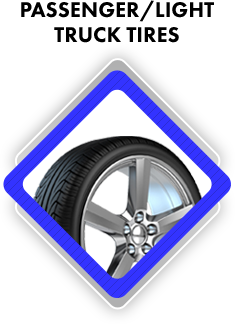 We stock a variety of reliable used tires. We also stock commercial tires at competitive prices. You already know we do tires. Did you know we do light auto repairs, too? Bring your vehicle to us for brake repairs, Axle/CV joint repairs, steering and suspension system repairs or a wheel alignment. Before we do anything, you’ll get a free alignment check, as well as a free tire pressure check, just for coming to the shop. Make your appointment today. We will get you going again. 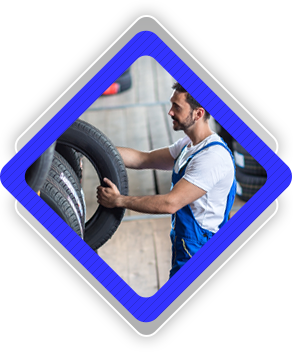 Castellon's Tires has served the Los Angeles area since 1999. We have deep pride in our mission of providing great customer service. 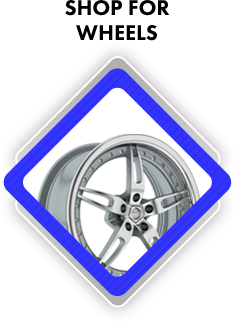 If you are looking for a new set of wheels, visit us, and get help with your tire & suspension needs. We help drivers from Los Angeles, CA, Hollywood, CA, or Culver City, CA. Drive over and see us today. 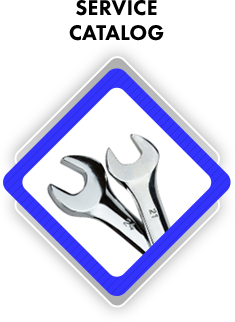 We offer light auto repairs and tire services for foreign and domestic vehicles. Call us today at (213) 749-9171 to schedule an appointment. Castellon's Tires is located at 1920 S. San Pedro St in Los Angeles, CA. We’re open Monday-Saturday from 8:00 a.m.-6:00 p.m. Schedule your appointment today.